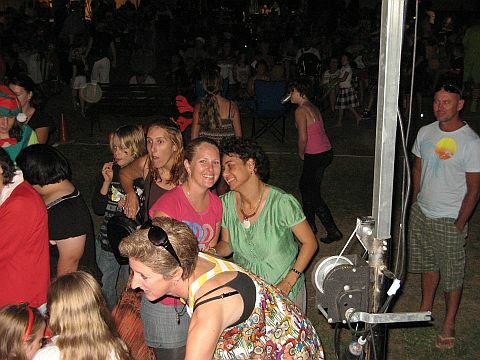 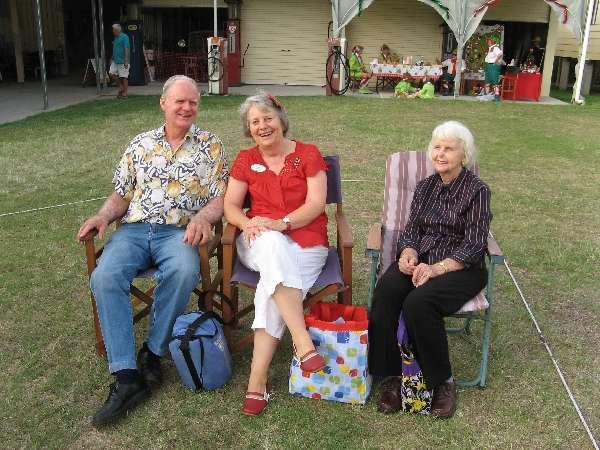 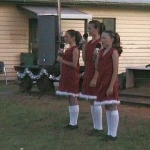 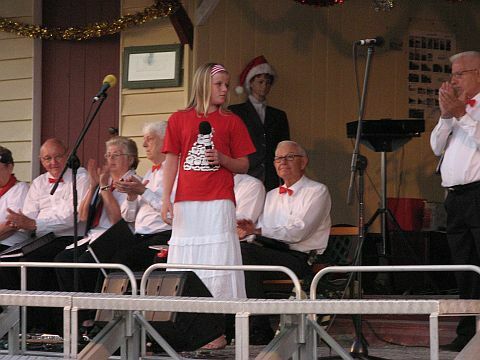 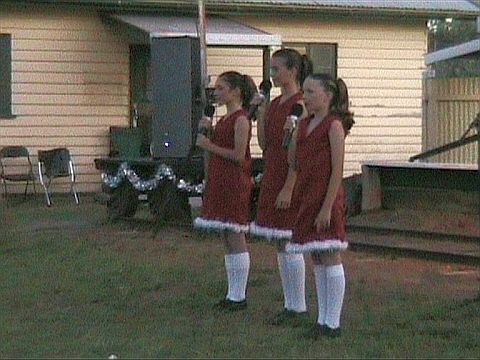 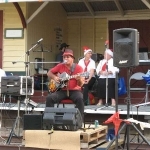 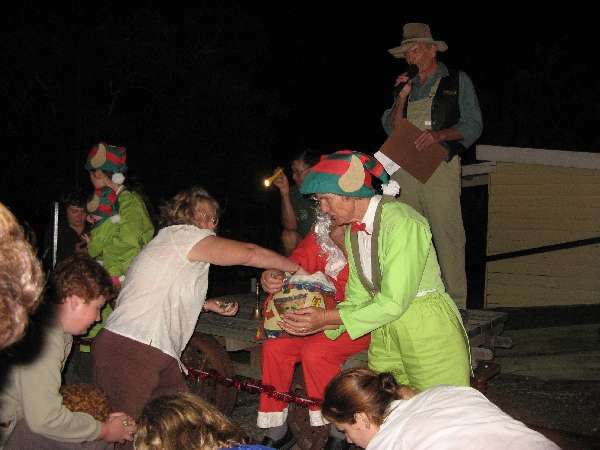 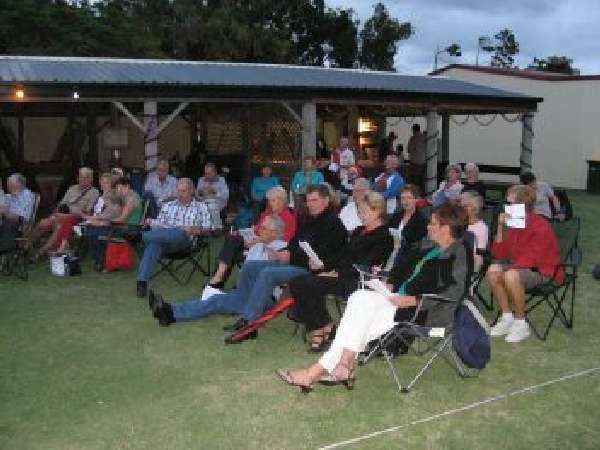 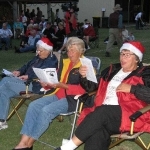 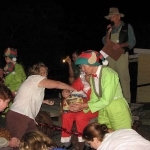 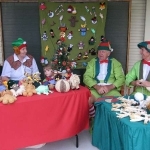 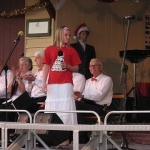 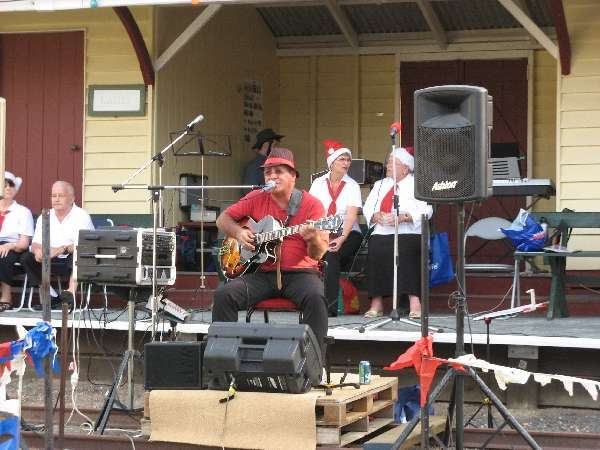 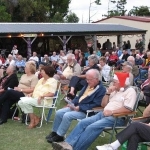 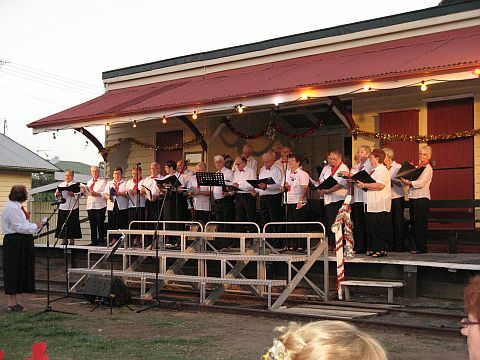 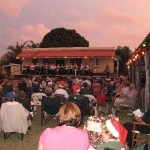 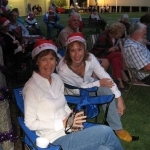 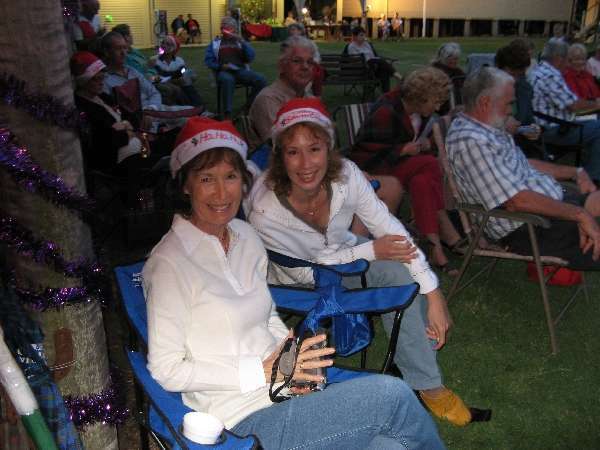 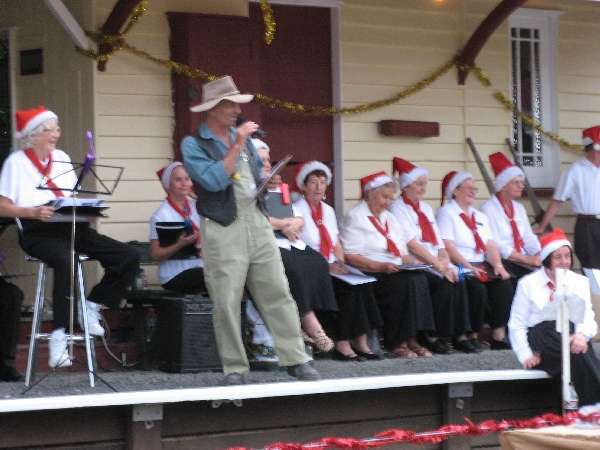 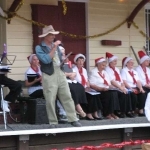 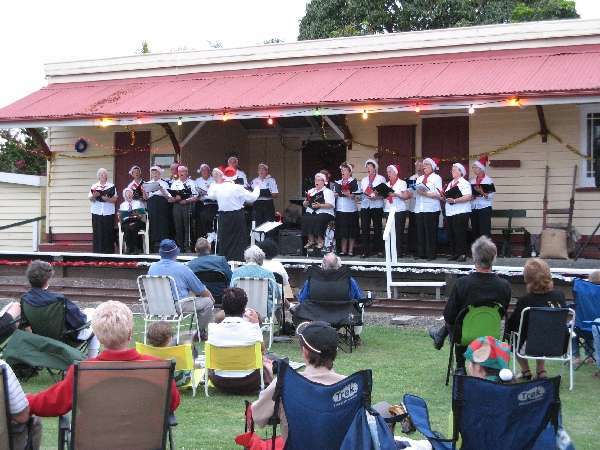 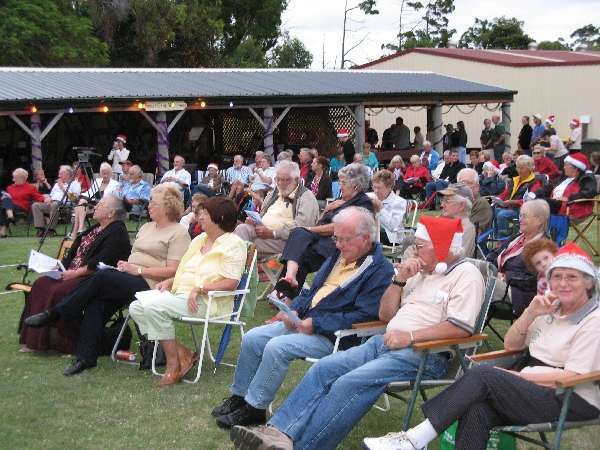 “Carols in the Village” started in 2007 and has run every year since then except 2010 when it was rained out. 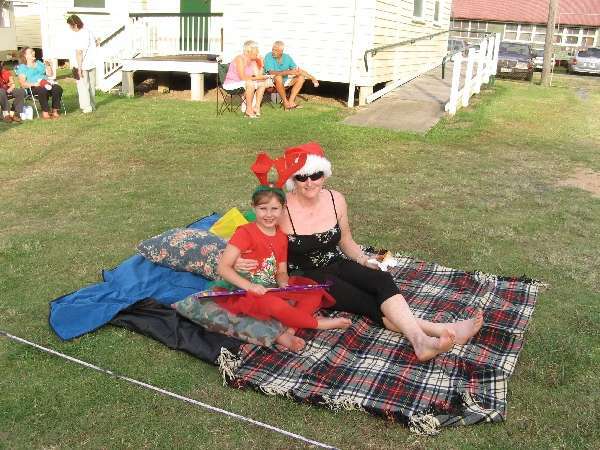 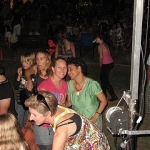 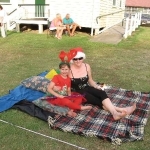 It is a great family time and the Village Green is an ideal venue. 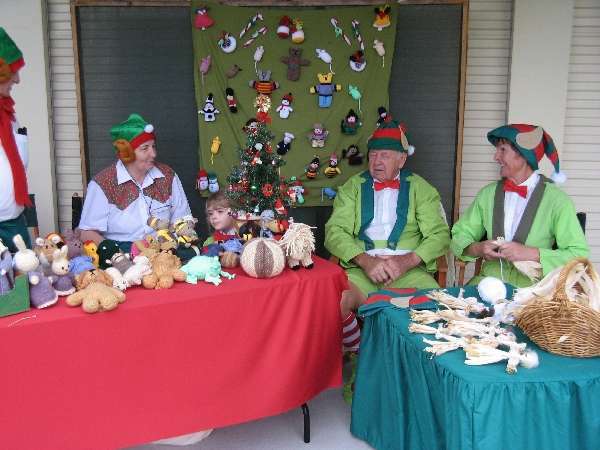 Over $15000 has been collected so far (2014) for local charities. 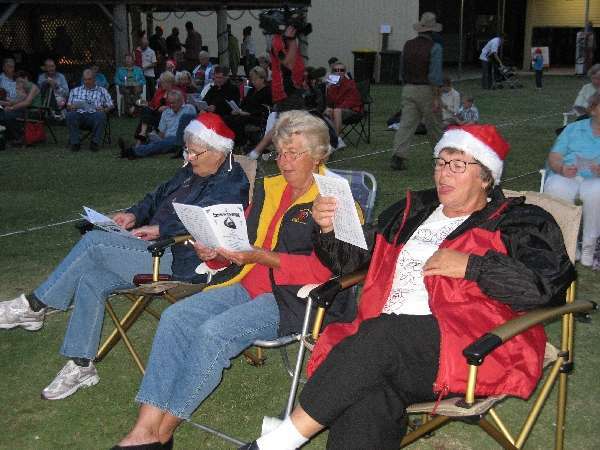 The local Salvation Army, the Riding for the Disabled group and the Hervey Bay Special School have all benefitted. 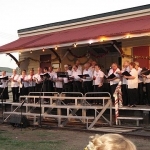 Local musicians and choirs give freely of their time and we are most grateful for their generosity. 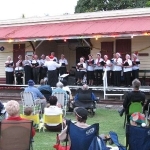 The Fraser Coast Chorus and Mansong have been regular contributors over the last three years as has Jon Vea Vea. 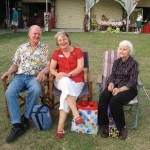 Carol Sendall is a stalwart in the organising area and also liaises with other artists for us as well as singing. 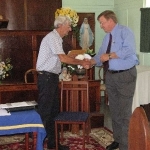 Local businesses are very generous by either donating cash or services. 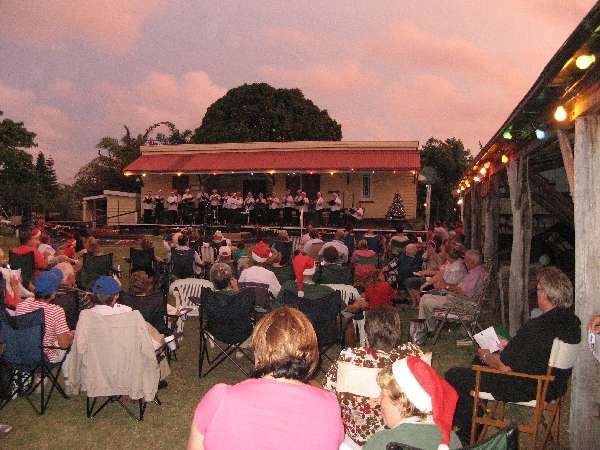 The Beach House Hotel in particular has sponsored the expensive sound system for the last three years. 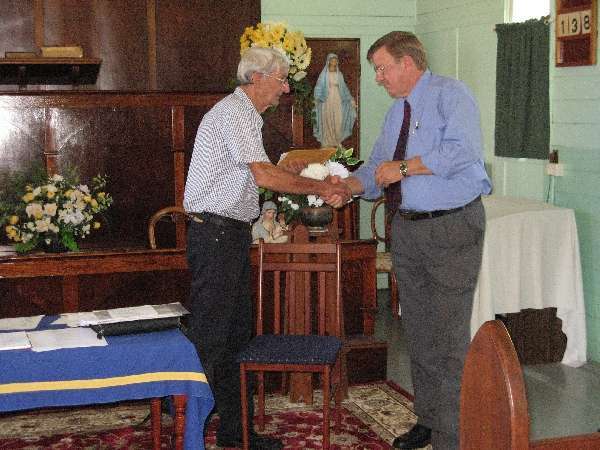 Hervey Bay RSL also gives generous cash donations. 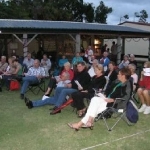 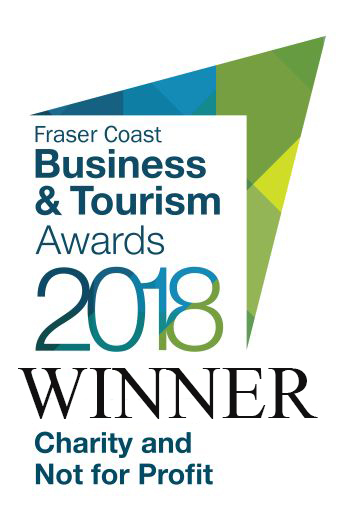 Latterly, the Fraser Coast Regional Council have generously supported us with a Community Grant. 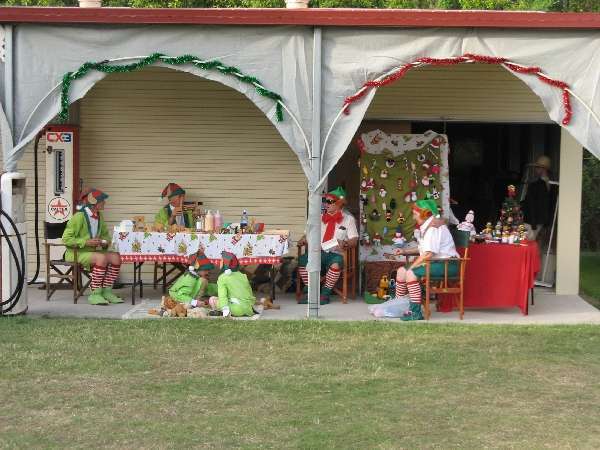 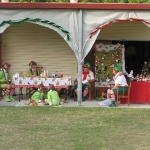 Santa’s grotto is popular with the children where they can help the elves make toys, cards etc. 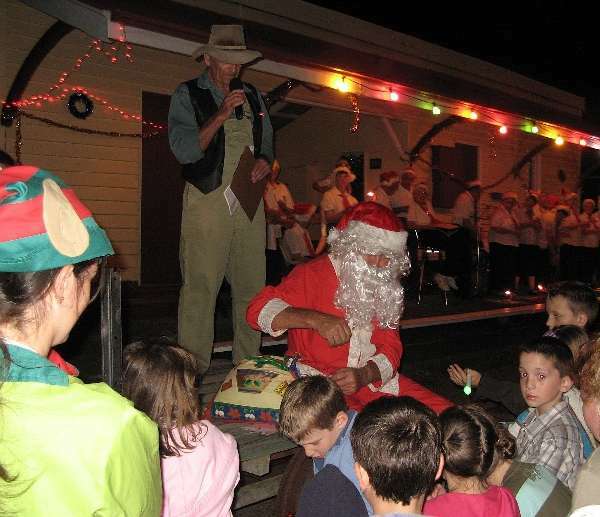 At the end of the night Santa arrives, sometimes by tractor, sometimes by truck, sometimes by motorbike and last year by Fire engine. 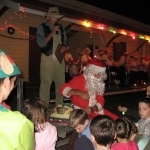 He gives out free lollies (Donated by the local IGA Superstore) to all the children .